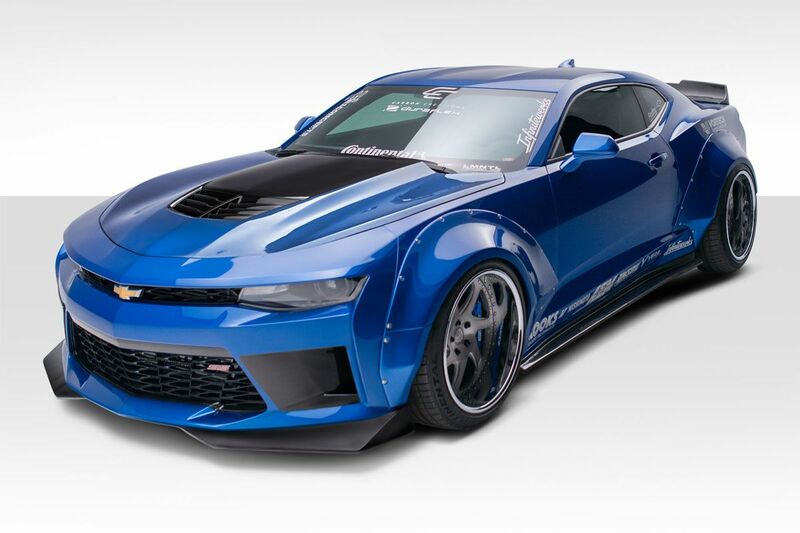 We have created some easy to browse catalogs for our featured Chevrolet Body Kits. We invite you to browse these links below to see what we can offer for your vehicle. 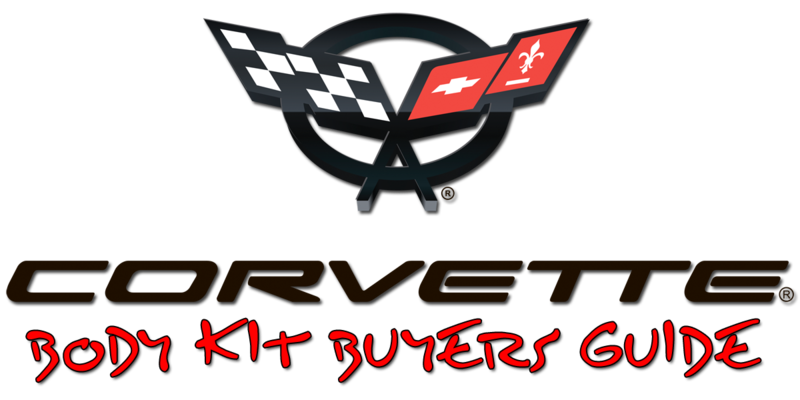 For instance we specialize in body kits for C5, C6, and C7 Corvettes as well as Fifth Generation and up Camaros. Additionally we offer body kits, carbon fiber hoods, fender flares and more. 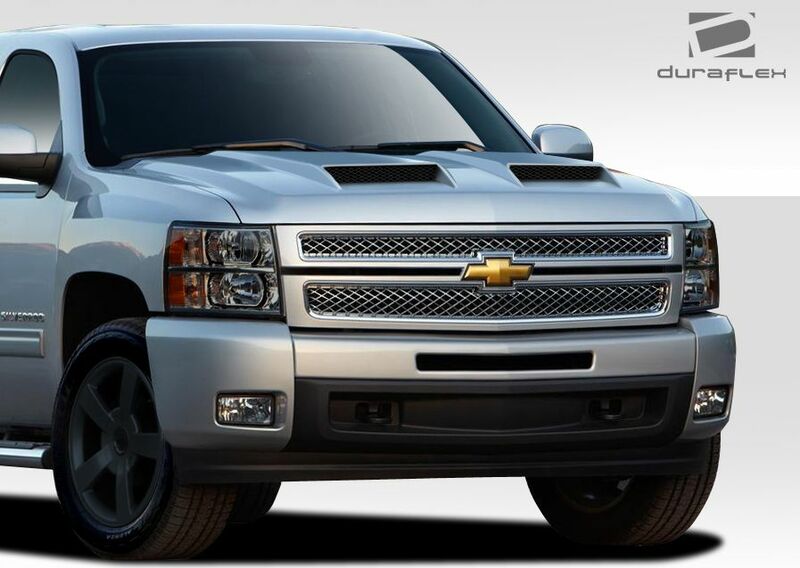 Secondly we also do trucks and offer upgrades for Silverado, Tahoe and many other Chevrolet models. The longer that you own a vehicle the more used to how it looks you become. As a result we tend to get bored with our cars and then buy a new one to get that excitement again. 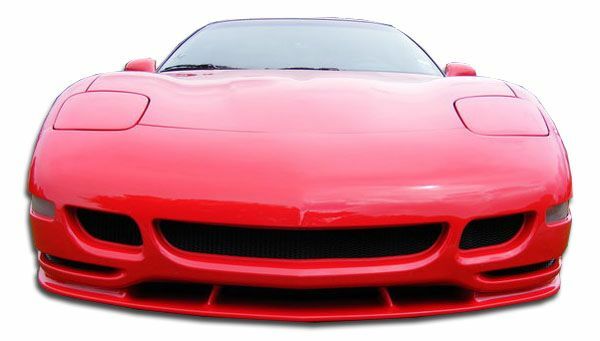 Therefore a body kit and vehicle modifications we offer can bring the joy back to driving your Corvette or Camaro. From styling to performance the team at Driven By Style has you covered. Finally our friendly knowledgeable staff is standing by to assist you either by phone or with our live chat experience. With ten years plus experience selling Duraflex products we have the experience you can trust. 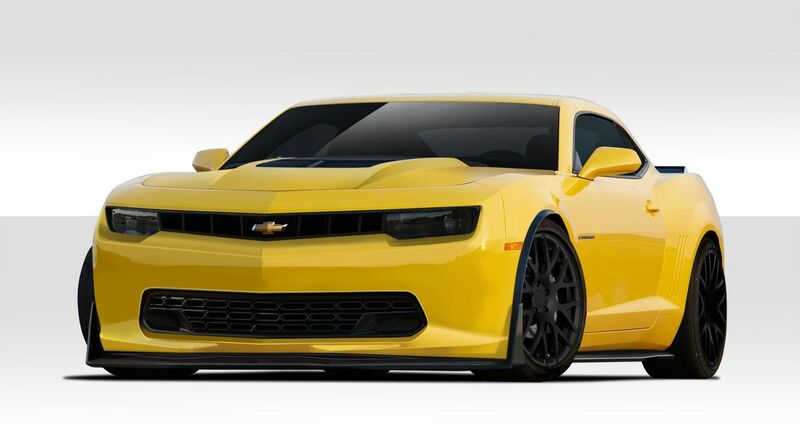 In conclusion we invite you to view our featured Chevrolet body kit catalogs by clicking on the links below. 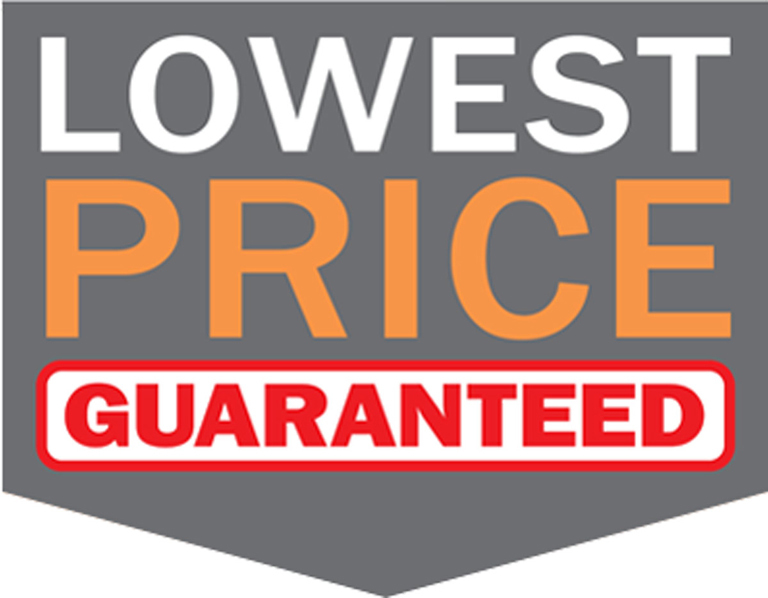 We vow to provide you with the best service as well as the lowest pricing guaranteed! 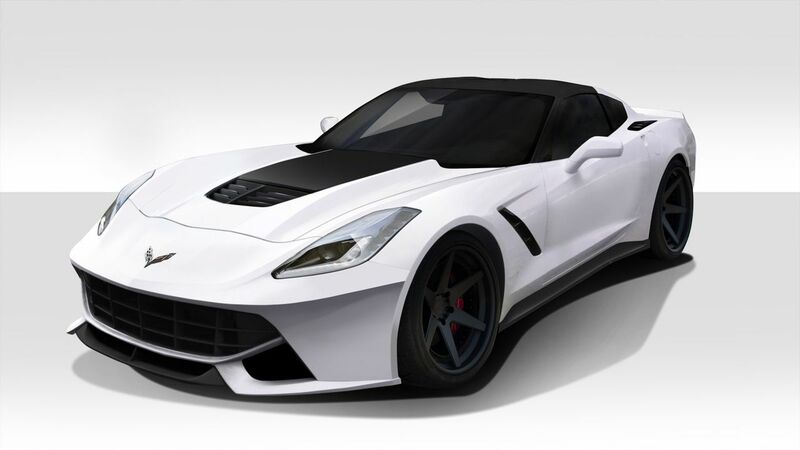 Click here to view our complete guide for Chevrolet Corvette body kits. Additionally we also offer a full line of custom hoods, bumpers, bumper lips, fenders, rear spoilers and more. 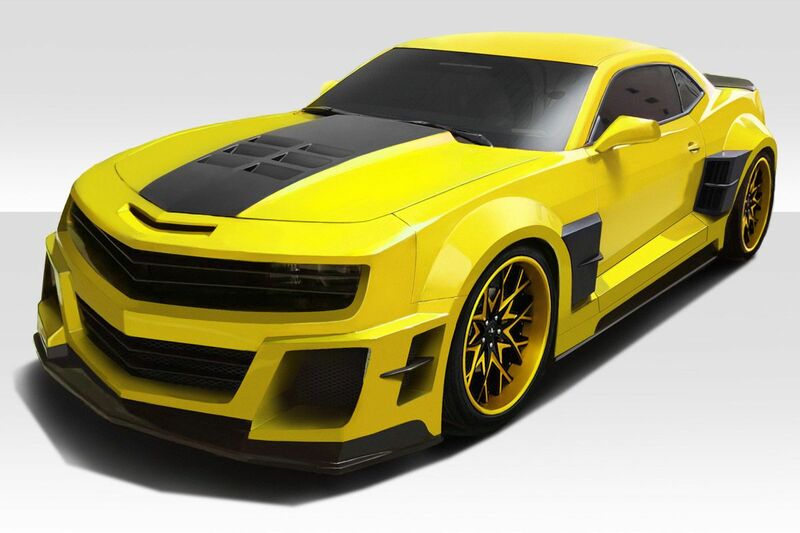 Click here to view our complete guide for Chevrolet Camaro body kits. Additionally we also offer a full line of wide body conversions, fiberglass hoods, bumpers, bumper lips, fenders, rear spoilers and more.